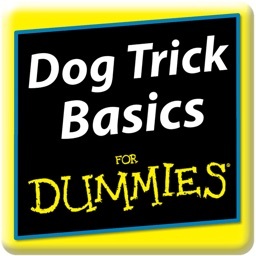 Teach your dog lots of tricks with our Dog Trick Basics For Dummies app. 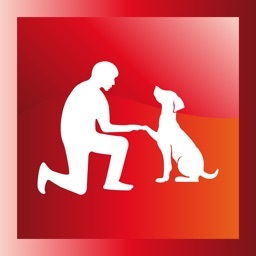 You'll get detailed instructions for teaching your basic tricks, such as, shake, jump, give hugs and kisses, and roll over. 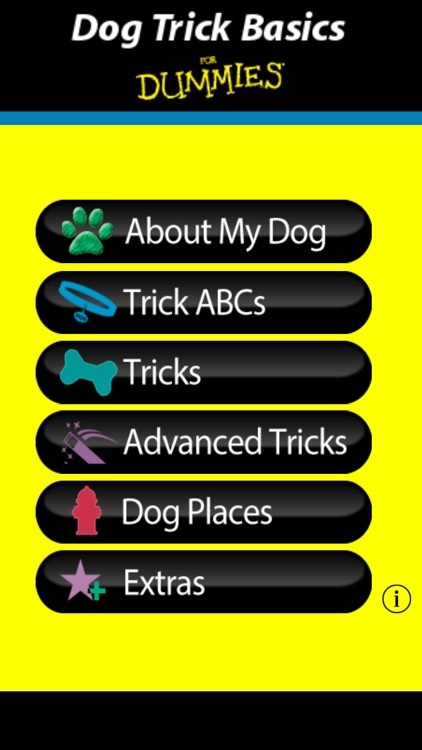 Plus, amaze friends and family with advanced tricks that include closing doors and placing toys in a toy box! 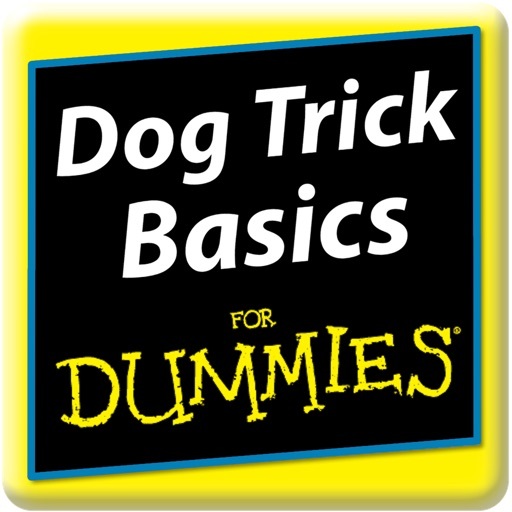 • Getting ready for the tricks - understand how to communicate, praise, and reward your dog and the tricks will be easier to teach and learn! 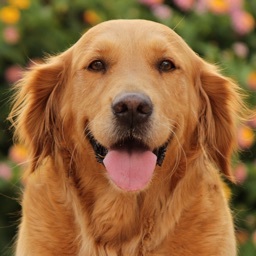 • Basic Tricks - start with the basics with nine tricks that not only build the bond between you and your dog but also teach good doggie manners. 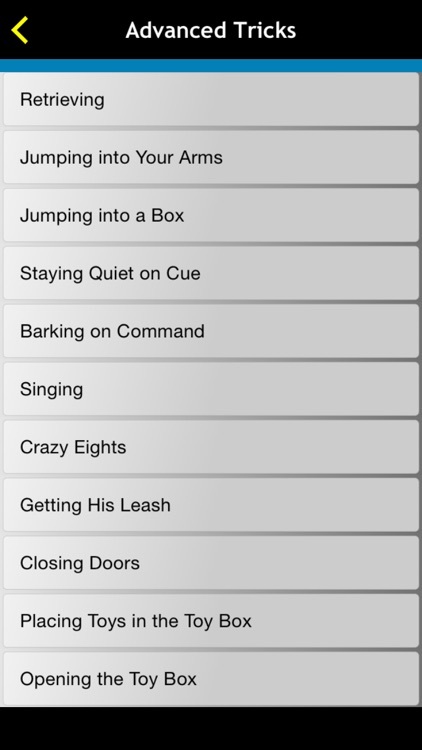 • Advanced Tricks - from barking on command to getting his own leash, your dog can and will learn tricks that are fun and practical. 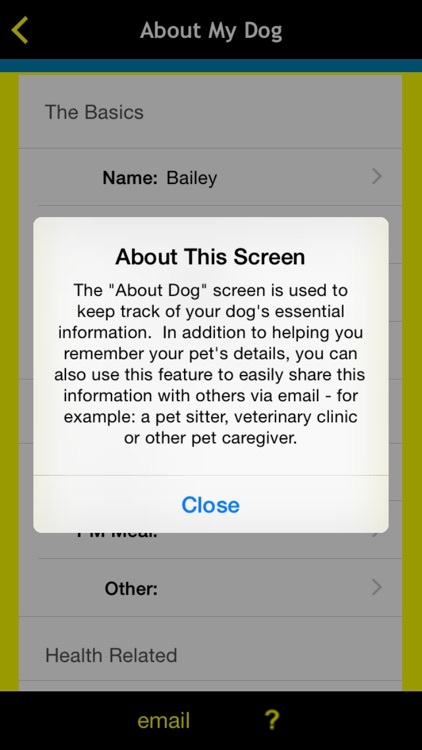 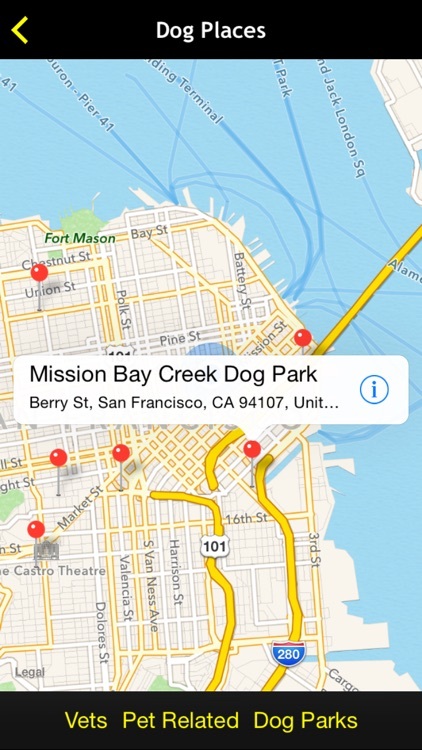 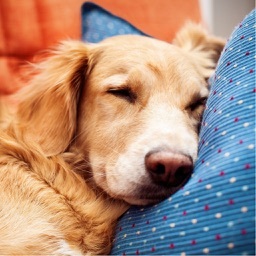 The app also includes a locator for pet stores, dog parks, and vets. 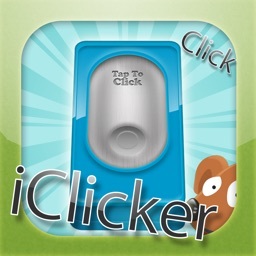 BONUS - includes a clicker for clicker training as well as a scrapbook and reminder feature.